03How to get a tour to Naftalan? Chinar Hotel and SPA Naftalan complex opens after reconstruction. CHINAR HOTEL & SPA NAFTALAN offers you a luxurious accomodation, warm ambience and an array of memorable touches served by e a team of experienced professionals in hospitality, recreation and medicine. Prepare yourself for a special experience of HEALTH and COMFORT! 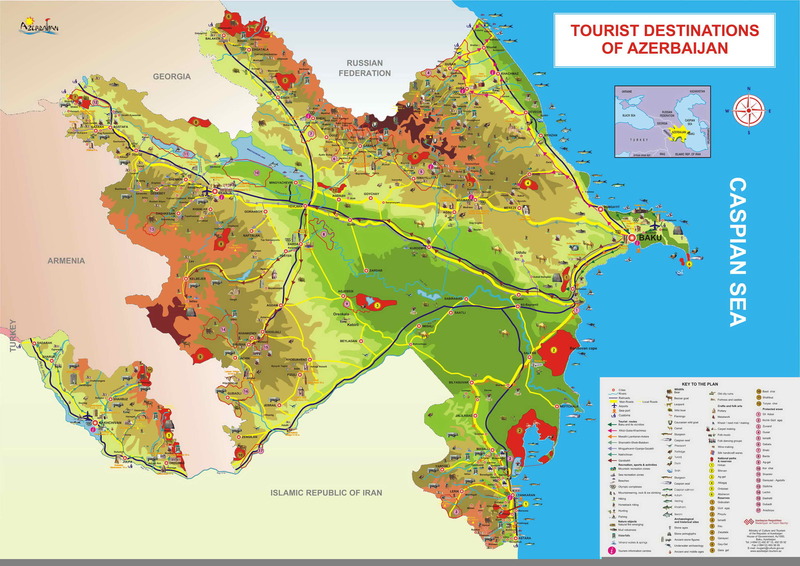 Naftalan is the city in the west of Azerbaijan, located 330 km from Baku. City area is of 3572 hectares with population of 10 000 people. In Naftalan there is CHINAR HOTE & SPA NAFTALAN. Naftalan has been used over the centuries as an earth oil tretament. Naftalan helped to return health to thousands of people, who seemed to be hopelessly ill. Naftalan is a gift of the Azerbaijani land enriched with "black gold" of earth. As the wise men said - it is the arterial blood of the Earth, that gives us the power of life. The use of naftalan oil has long 2 centuries history. In mid 20th century Naftalan became a resort well known all over the Soviet Union. The scientific achievements of petroleum chemistry increased the scope of Naftalan applications. In the late 1990's the resort was renovated to become even more popular. New spas were introdused and the old ones were modernised. CHINAR HOTE & SPANAFTALAN is a modern comfortable hotel, dedicated to provide ultimate customer service to its guests. The hotel occupies vast territory and surrounded by pine and plane trees from all sides. It offers significant opportunity for walks, outdoor sports, leisure and activities, kid's entertaiment zone is also available. Mainly CHINAR is a medical prevention centre equipped with hight technology provides wide range of treatments agaunst varios medical conditions with help of Naftalan oil. Naftalantherapy has been considered as one of the best methods of treatment and is essential in many areas in medicine: dermatology, urology, angiology, synesteology, neurology, gynecology, ent and others. Treatment of patients at the center carried out in complex with the latest technologies and special staff. The patients primarily assigned naphthalan or iodine-bromine baths, depending on the diagnosis. Naftalan earth oil is a unique source of healing wich has no analogues in the world. It possesses analgesic, anti-inflammatory, vasodilator and anti-allergic effect, activates the intensity of metabolic processes, stimulates the spermatogenesis, ovulation and ovogenesis. With all these actions the oil is used to treat over 70 illnesses. Chinar Hotel & Spa NAFTALAN has 59 STANDARD rooms, 100 SUPERIOR rooms, four SUITE, six DELUXE SUITE and one KING SUITEl. All rooms have a wide-screen LCD TV, satellite channels, shower and WC, telephone, minibar, air conditioner, spacious balcony, electronic lock, hairdryer, bathroom telephone, mini-safe and kettle.